English Language Learners need the same literacy support as native speakers. 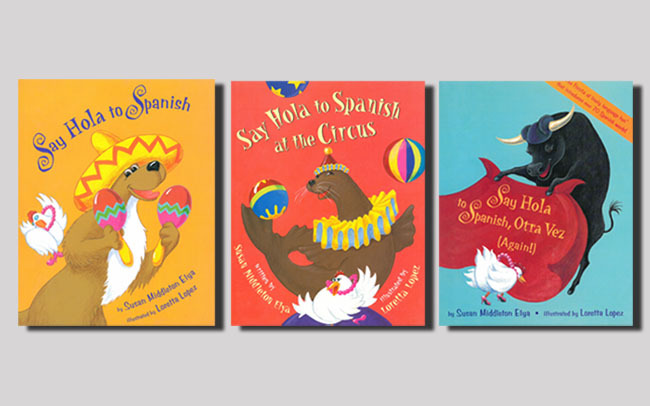 Bebop Books recognizes the need for quality-leveled books in Spanish, as well as English in today's schools. Young readers will find stories with familiar ideas and events, as well as stories with new information that will build on their knowledge base. Most importantly, the diversity of the stories ensures that all children see themselves reflected in stories that are fun to read. Spanish educators and literacy experts have leveled Spanish versions of the Bebop books separate from the level of its corresponding English version in order to meet students’ Spanish language acquisition needs and abilities.